Home|Blog|Do I Need to Have My Wisdom Teeth Pulled? In most cases, wisdom teeth will erupt between the ages of 17 and 25. 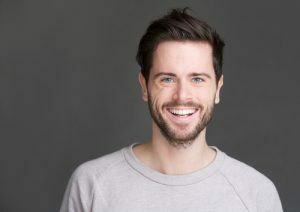 While some individuals have enough room in their mouth for these teeth (also called third molars), they may still need to be removed if they are impacted (coming in at an angle or trapped below the gumline) or if there is less than a full set. Wisdom teeth continue to erupt until they reach the opposing set of teeth. If you’re missing one or more, that could cause bite misalignment and other dental issues in the future. For more information, or to schedule a consultation with Dr. Shen, please contact our office today.